Although we have a soft spot for all animals, we're not adding pet accessories into our collection just yet. 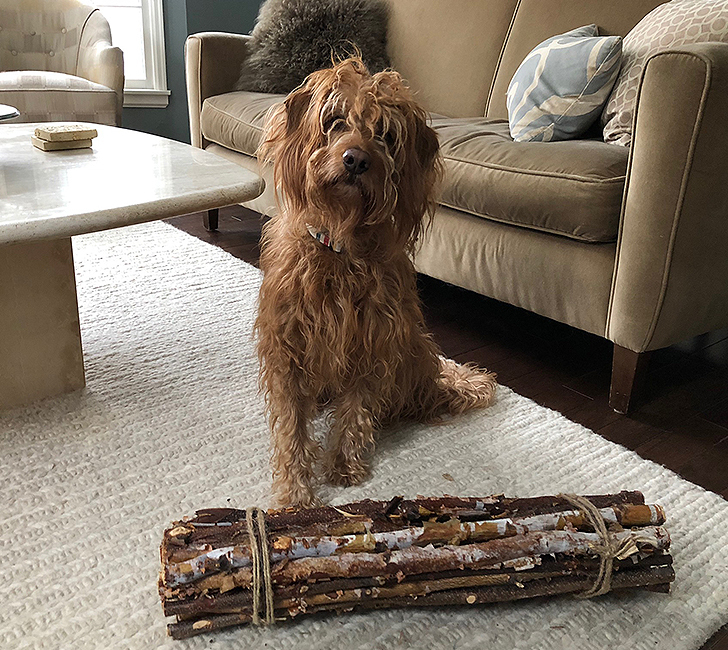 However, we do know your furry friends love Room & Board! 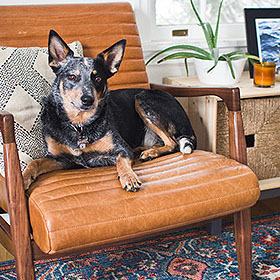 We've gathered a few of our favorite customer photos featuring pets and their favorite pieces to prove it! 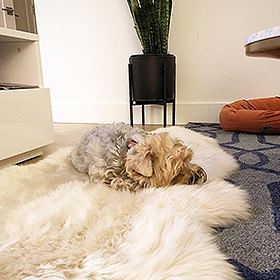 @nathan_yorkie loves to take an afternoon snooze on our Sheepskin rug. 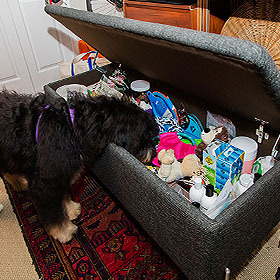 Wallis stores her toys and treats in the Paxton ottoman! 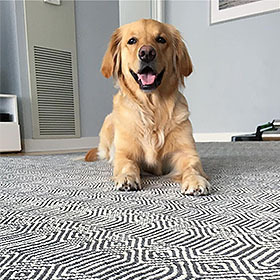 @river_the_golden likes to hang out on the Sequence rug. 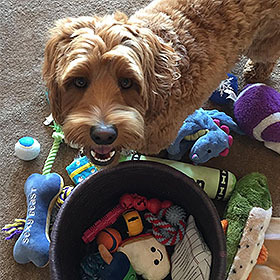 @dapperdoodlecharlie stores his toys in a Bangla bin. Georgia has officially claimed the Callan chair as her favorite lounging spot.